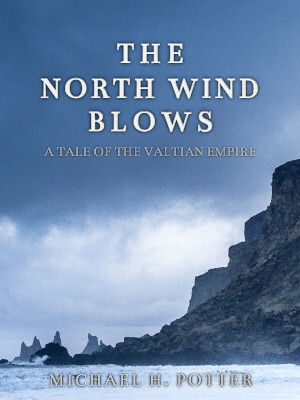 As always, “The North Wind Blows” is available DRM-free for a $1/month pledge on my Patreon, and you can also pick up a copy from the Kindle Store for only 99 cents. 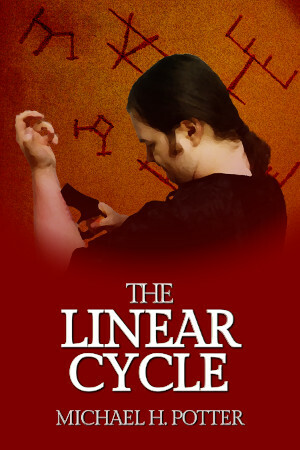 The epic conclusion, “The Final Sacrifice”, comes in only a few short weeks, so keep watching. If you’ve made it this far, you have to see how it ends!